Clemons recently underwent two brain surgeries after suffering a “serious stroke” on June 12. Longtime friend and band leader Bruce Springsteen memorialized Clemons’ in a statement issued tonight…“Clarence lived a wonderful life. He carried within him a love of people that made them love him. He created a wondrous and extended family. He loved the saxophone, loved our fans and gave everything he had every night he stepped on stage. His loss is immeasurable and we are honored and thankful to have known him and had the opportunity to stand beside him for nearly forty years. For four decades we were all blessed to be able to witness and hear the “Big Man” make music that basically rocked!!! !..and made you want to rock with him. 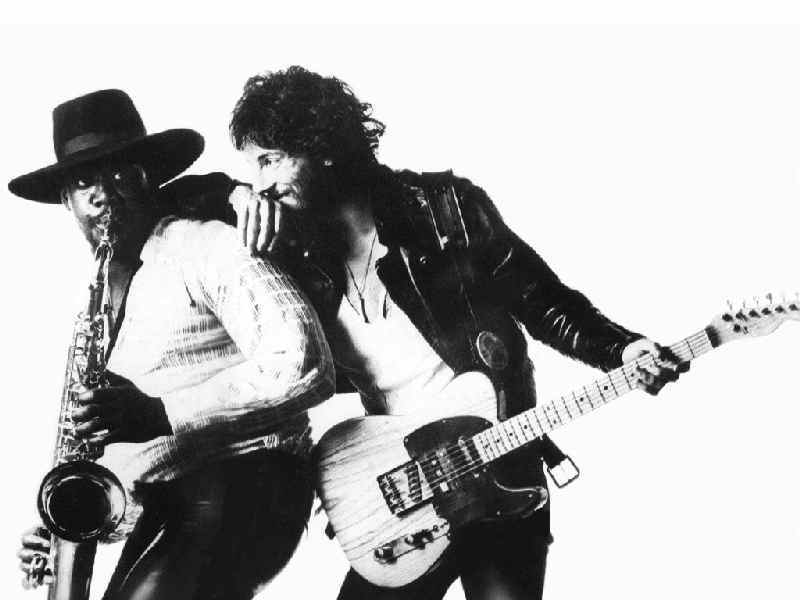 Together,Bruce Springsteen and Clarence Clemons, a cool, soulful, ultra-talented white man, and a large black sax man-made musical history together,starting in a time when that was not too common in the rock and roll music scene,…and we all are better for it. The incomparable Clarence Clemons with the Boss...R.I.P. Big Man! Rest in Peace Big Man Clarence Clemons!! !…your music will live on forever! This entry was posted on June 19, 2011 at 6:50 am and filed under Entertainment News,Social Politics. You can follow any responses to this entry through the RSS feed.